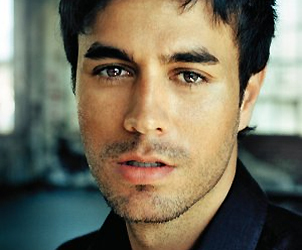 Enrique Iglesias Just BAILED on Britney Spears Tour!! OMG. I just posted a story about Britney Spears and Enrique Iglesias going on tour together. And now, he’s already bailing on her! OMG. Why on earth would he let the announcement go out this morning to bail out only hours later? I feel awful for Brit. He better give a really good reason.